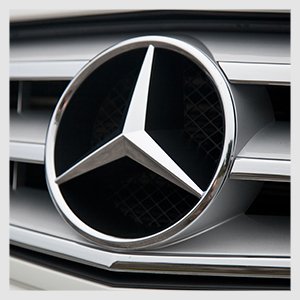 Veetec Motor Group are a member of the Mercedes-Benz accident repair facility program. We guarantee that only quality parts are used in our bodyshop and that repairs are carried out to the highest standards. What's more, when you use a Mercedes-Benz approved bodyshop you have the added comfort of knowing that all work will be carried out to the standard of Mercedes-Benz.